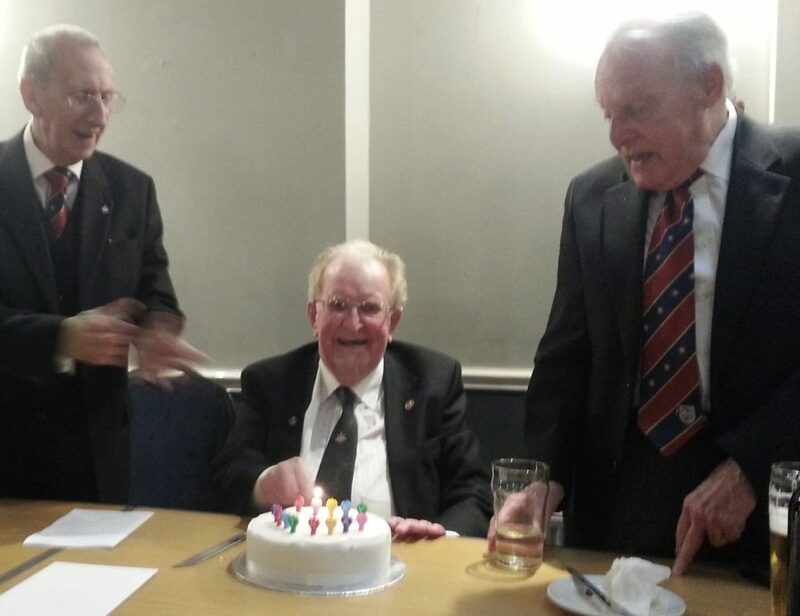 On Monday 25th February, St Aidan Lodge No.6339 held a short meeting in order to celebrate WBro Gordon Hunters’ PProvSGW birthday at the festive board. 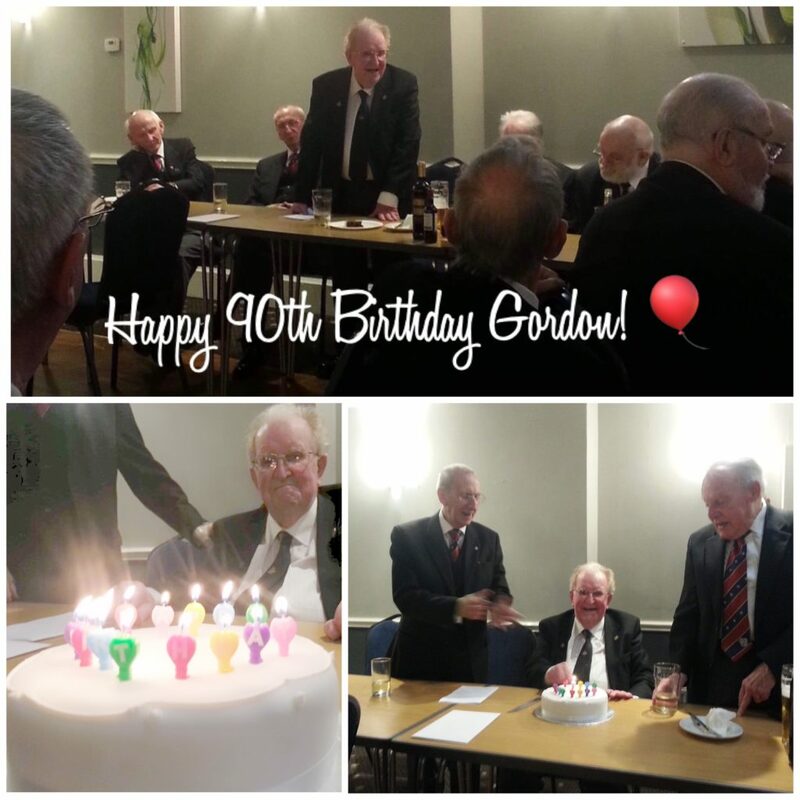 The Lodge moved the normal meeting day by dispensation in order to celebrate with Gordon on his actual 90th Birthday. A great evening for the Birthday boy and the Lodge Members alike.